You’re just about to finalize the catering requirements for the big event. You love the idea of incorporating all locally sourced and produced organic meat and fresh fruit and vegetables. You’ve taken care to ensure that the carnivores and the herbivores are both going to be dining delightfully. 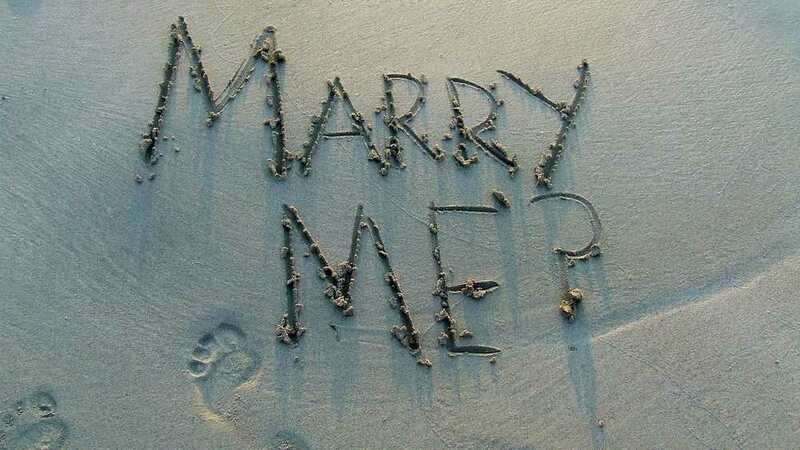 Then you are hit with one final question from your wedding planner. Why do you even need Hors D’Ouevres? 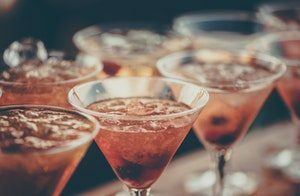 Whether they’re now an accepted part of the whole wedding event or something that you could swerve without anyone noticing, they do make a lot of sense to serve up at your wedding. Think about it. A wedding is a long old day, not just for the bride-to-be. Chances are you’ll have family and friends traveling for hours to be with you. They’ve probably had nothing more than a quick bite to eat at breakfast. It might not be till late in the afternoon before you all sit down to enjoy your formal wedding breakfast. Do you want to risk Great Aunt Nelly feinting because she’s passed the point she can eat? Even worse, cousin Philip being inebriated because he got stuck into the free-flowing Pimms on an empty stomach! Offering up some Hors D’Ouevres does make a lot of sense. 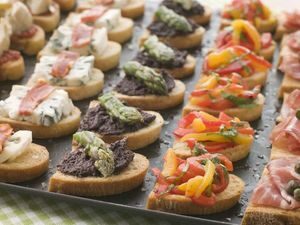 So what exactly is an Hors D’Ouevres? Typically served up pre-dinner and most commonly at cocktail parties and wedding receptions, they are those little bite-sized morsels of deliciousness. They get paraded around the room like royalty, loftily displayed atop their own silver platter! They are distinct from an appetizer which is the first course of your formal sit-down meal. Today it is common to serve up the two at an event. Aren’t they just another name for canapes? 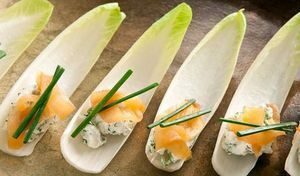 You’re probably familiar with canapes which are themselves a form of Hors D’ouevres, usually constructed on a base of bread, pastry or a cracker and topped with anything from seafood to meats, vegetables or fruits. Bit boring and old hat that though. Who wants to serve up a cracker with a bit of cream cheese on it at the most important event of their life? Surely you can get more creative than that? 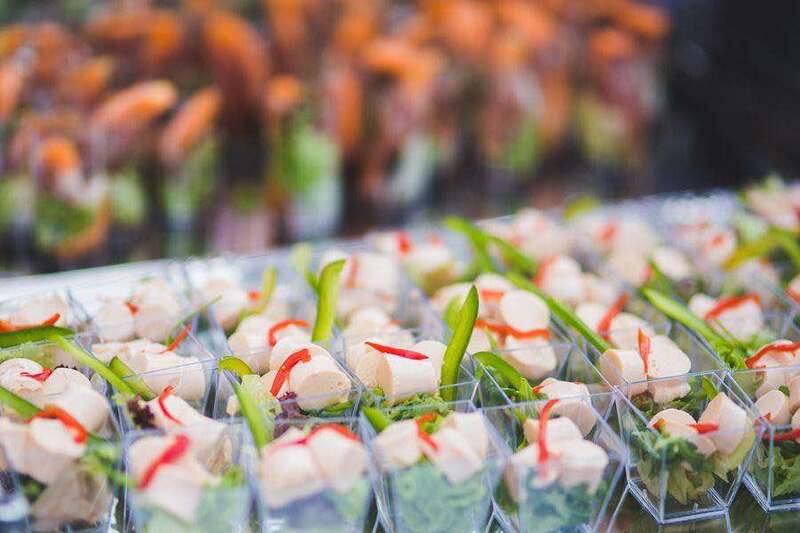 If you are stuck for ideas, and especially if you are keen to keep this part of your function healthy, then read on as we run through some of the top healthy Hors D’Ouevres you could serve up at your wedding banquet. There’s really no limit to what you can dish up. This is your carte blanche to do something a little bit different or again, to use it as an opportunity to reinforce any broader theme that you’ve adopted. Italian style antipasti for example if you are going the Mediterranean way. 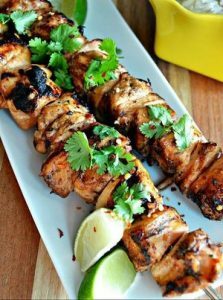 Or how about skewers of satay beef and chicken for a more oriental flavor? Maybe even consider mini bite-sized burgers if you are going all out on the homestyle comforts. 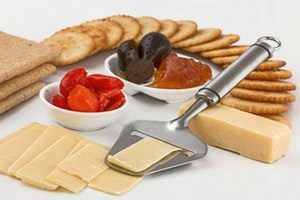 There are endless options that you can consider, all of which can easily be constructed around any dietary requirements that you might need to cater for. 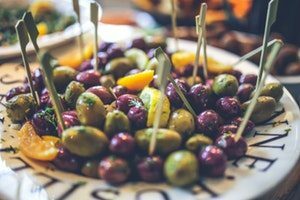 Let’s delve in and look at some tasty titbits that make mouth-watering options to serve up while those initial cocktails are flowing freely and your guests are getting to know each other or reconnect again. An excellent recommendation for a light wedding bite. 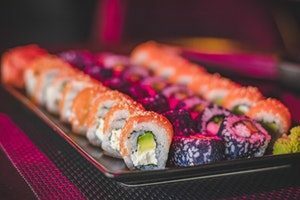 Sushi is always a popular choice and healthy too. 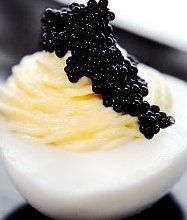 Presented on little spoons, eggs with crème Fraiche and some caviar make a super healthy and high protein entre. Don’t just stick with chicken. Offer up prawns, beef or lamb too. Throw on some chili powder and plenty of black pepper for a spicy protein treat. 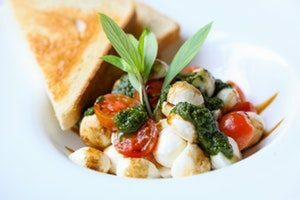 Great idea if you love light Mediterranean fare. You can create little parcels, skewers or stacks with tomato, mozzarella, and basil. Delicious. 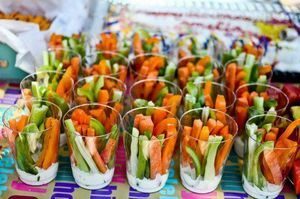 Vegetable crudites make a healthy choice but how about pairing with a creamy, tangy dip too rather than just your regular humous? 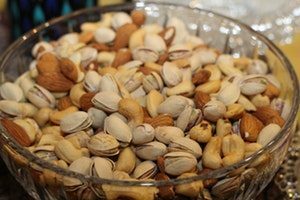 Yes, nuts! They’re high in protein, and you can do all kinds of fancy things with them like roasting in Chinese five spice powder. Best served in individual little snack bowls to avoid all those sticky fingers! 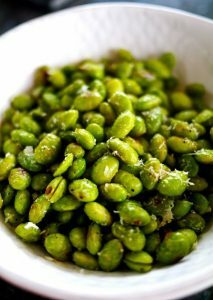 Nutrient dense and the perfect snack to nibble on without spoiling your appetite. Dust them in chili or sesame or plenty of sea salt. Slice open a fire roasted jalapeno and fill with your choice of delicious ingredients – like a goats cheese crumble with a savory jelly. 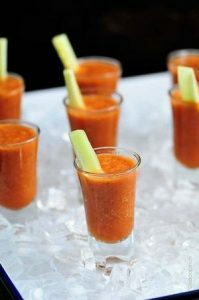 What about trying either a classic tomato or a cucumber gazpacho-style soup?. Use these as an extra, tasty alternative to your crudites with any dips that you are serving or as with the bell peppers, serve them up with a healthy filling. Maybe a crab meat mixture would work well? 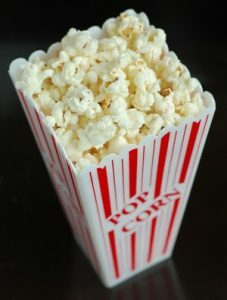 Yes, bite-sized bowls of popcorn make a healthy and fun option. Nectarines wrapped in prosciutto make a delicious alternative to just a platter of cold Italian meats. 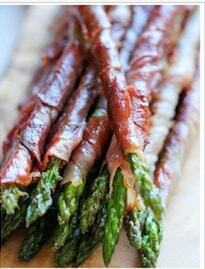 Or how about wrapping around some delicious asparagus? 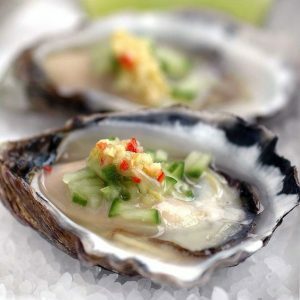 If you serve up fresh oysters with plenty of spices you will impress your guests. 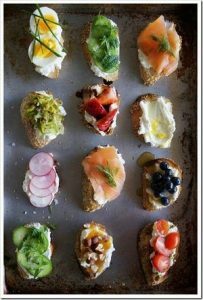 Again, as with the Crostini’s, be more adventurous with your toppings and flavors. 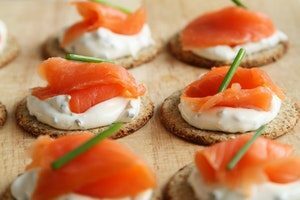 You can’t talk Hors D’ouvres without Smoked Salmon making it onto the list! Keep it simple just served on top of a light and crispy, savory cracker. 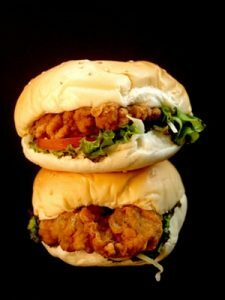 Sliders may not necessarily be the healthiest of options but they are so much fun and easy to eat. Hors D’ouevres can be a healthy, delicious and nutritious option, the perfect accompaniment to that chilled glass of sparkling wine. 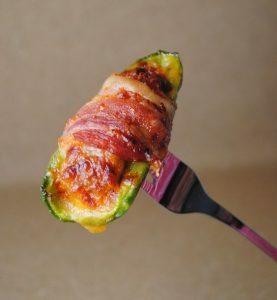 They are bite-sized enough to stave off any raging hunger, ensuring that your guests still have a healthy appetite when they come to sit down for the main event later. Why don’t you review your budget one last time and pick out 6 of your favorite from our list?